Philemon Wright led a group from Woburn, Massachusetts, to the north shore of the Ottawa River where the Gatineau River feeds into it. They arrived in March 1800, and formed a farming community called Wright's Town that eventually became Gatineau. Six years after arriving, Wright established a lumber industry. The community prospered as exports expanded to Montreal and Quebec City. Following the War of 1812, it was decided to establish a military supply route from Montreal to Kingston. A route for a canal, the Rideau Canal, was surveyed, and in 1826 Lieutenant-Colonel John By was appointed to oversee its construction. Contractors included Philemon Wright who supplied much of the stone, mortar and labour. The Governor General, George Ramsay, the Earl of Dalhousie, authorized By to divide the area where the Rideau Canal meets the Ottawa River into lots for settlement. 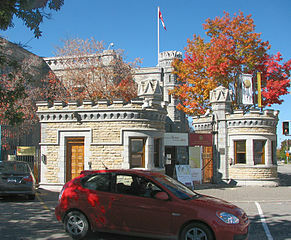 This area became Bytown, founded on 26 September 1826 and incorporated as a town on 1 January 1850. Bytown was renamed Ottawa in 1854, and was incorporated as a city on 1 January 1855. In 1841, Upper and Lower Canada amalgamated to become the Province of Canada. Queen Victoria chose Ottawa as the capital in 1857. 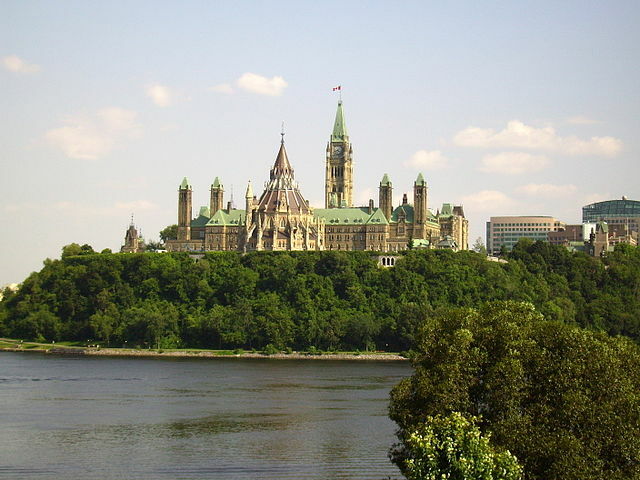 Ottawa continued as the capital of the Dominion of Canada after Confederation on 1 July 1867. The House of Commons Centre Block is undergoing extensive multi-year renovations, and is closed to the public; however, guided tours of the East Block, West Block, and newly renovated Senate of Canada Building are available. 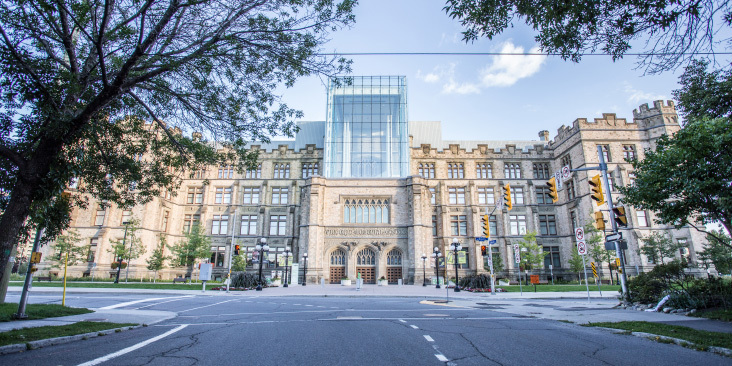 Ottawa and Gatineau offer museums that cater to a wide range of interests from history to the latest technology, from agriculture to the arts. Here's a sample. Features history, archaeology, ethnology and culture within Canada and abroad. Covers Canada's military history from conflicts within the country to Canadian involvement in world conflicts and peace-keeping missions. Built in 1959 under Prime Minister John Diefenbaker to house key members of the government and military in the event of a nuclear attack on Canada. Converted to a museum dealing with the Cold War in 1997. Explores Canada's aviation history with displays of civilian and military aircraft from before the First World War to today. Includes components of the 1950s Avro Arrow and the Space Shuttle Endeavour's Canadarm. Displays of botany, zoology, palaeobiology, rock, mineral, and gem collections. Collections of art from across Canada and around the world. Includes Canadian and Indigenous Galleries, the Canadian Photography Institute, international Contemporary Art collection, European Art collection, and Old Master and Canadian Prints and Drawings. Library and Archives Canada (LAC) preserves the records of the Post Office Department and Canada Post Corporation including postage stamp die and plate proofs. It has publications on philately, the post office and postal history including government publications, periodicals and monographs. It has philatelic and other archival records acquired from non-governmental sources. Here is a summary of the process (scroll down to the lower part of the page). If you need help to identify or order material, you can contact James Bone, Archivist, by email. Note that the philatelic material is but a small part of the LAC holdings. LAC also has military records dating back to New France, an extensive collection of Indigenous documentary heritage, genealogy records and resources, immigration records from 1865 to 1935, census records from 1640 to 1926, and much more. LAC embarked on a digitization project several years ago, and offers a wealth of online records and images on its website. 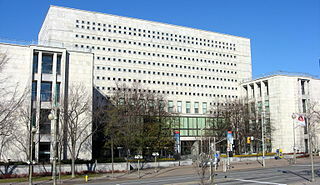 The Royal Canadian Mint has its headquarters in the historic building in Ottawa where it was founded in 1908. Hand-crafted collector and commemorative coins, gold bullion coins, medals and medallions are produced here. The master tooling to create the dies that strike coin designs for both circulation and commemorative issues is also done here. This is also the site of the Mint's gold refining and advanced engineering operations. The Mint offers an interactive guided tour that shows how coins are made. 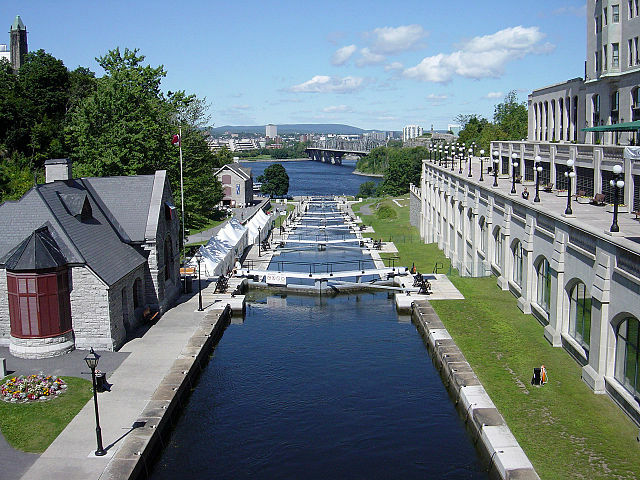 Enjoy walks along the Rideau Canal, which runs through the centre of the city, and in the bustling Byward Market with its many restaurants. Ottawa and Gatineau have many scenic recreational biking paths. There are golf courses and hiking trails. For the more adventuresome, there is also whitewater rafting.